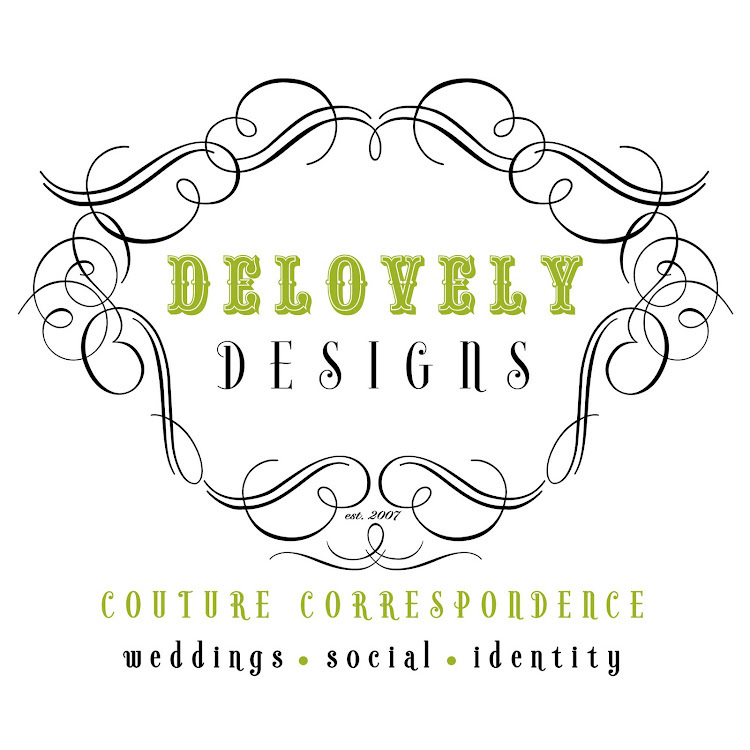 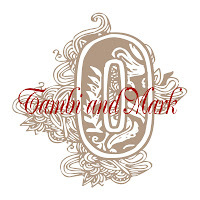 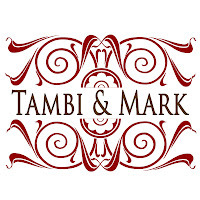 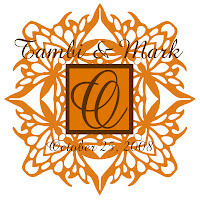 Tambi contacted me recently to create some monograms for her and her fiance's upcoming wedding in October of next year. 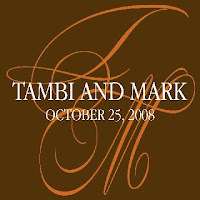 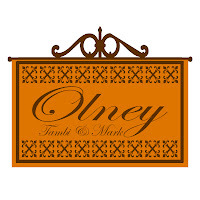 The couple had already selected a somewhat traditional, yet very stylish color palette of rich browns, rusty oranges and deep Merlot red tones for their wedding decor and wanted all of these colors represented in a few different monograms for them to use in various ways for their special day. 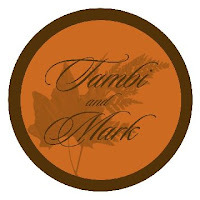 Below are the final designs that I created for them using these wonderful warm fall tones.